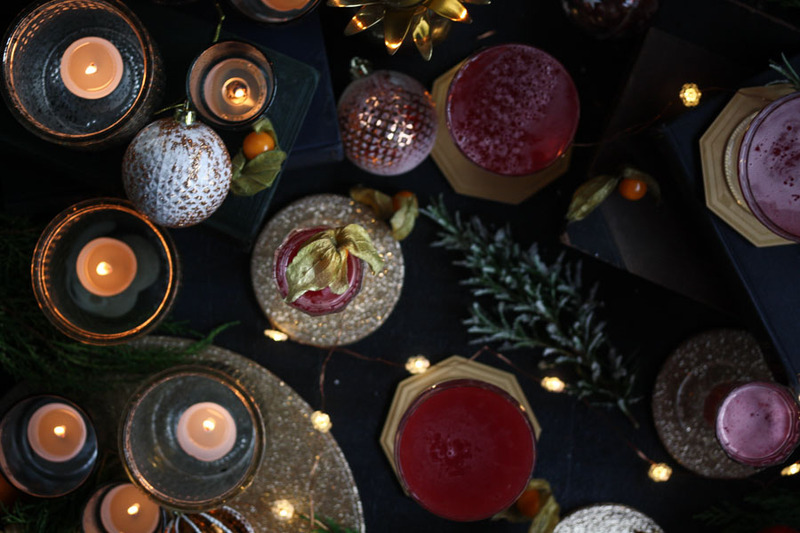 Christmas season is officially in full swing! So naturally, I had to make you a cocktail. And there had to be prosecco involved. 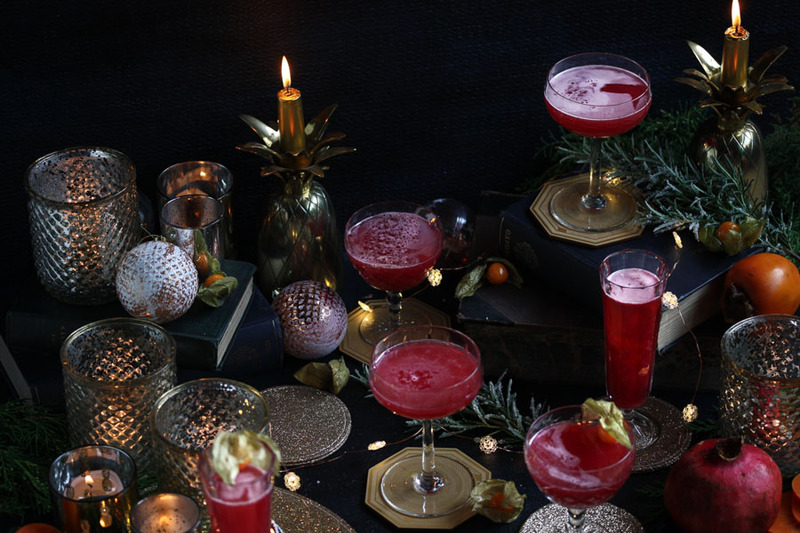 What could be more Christmassy than ruby red pomegranate and some fizz?! Before you ask, yes, I am listening to Christmas music while I write this. Apologies are most definitely due for the delay. I managed to leave my laptop charger at home when I went to Paris, which was really useful for editing! I won’t go into too much detail on Paris here, but rest assured I’ll be telling you about all the best spots to hit up on your next visit in a post next week! But in case you were worried, fear not. I did indeed eat my weight in cheese, steak and frites and consumed enough wine to fill a hot tub. 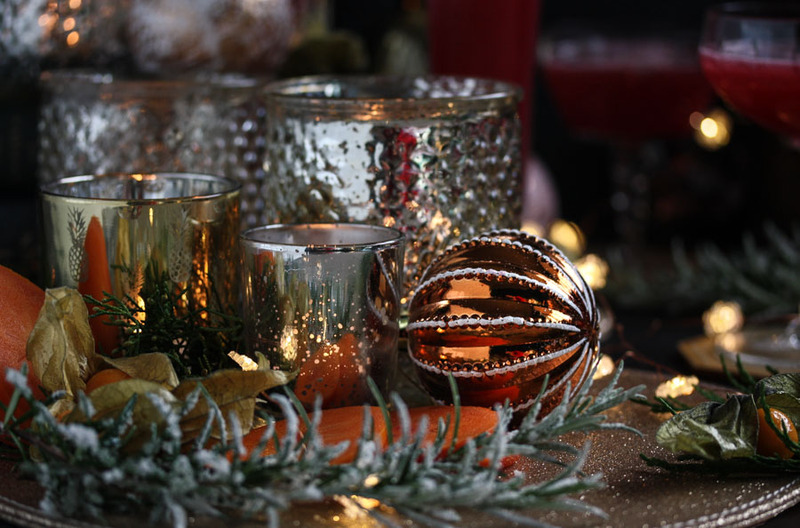 Do you like to host a Christmas cocktail party? It’s one of my favourite seasonal things to do, and it’s a great way to catch up with friends you haven’t seen for too long. Cheese boards are a must, that goes without saying. When it comes to the drinks, I’ve tried various methods over the years. 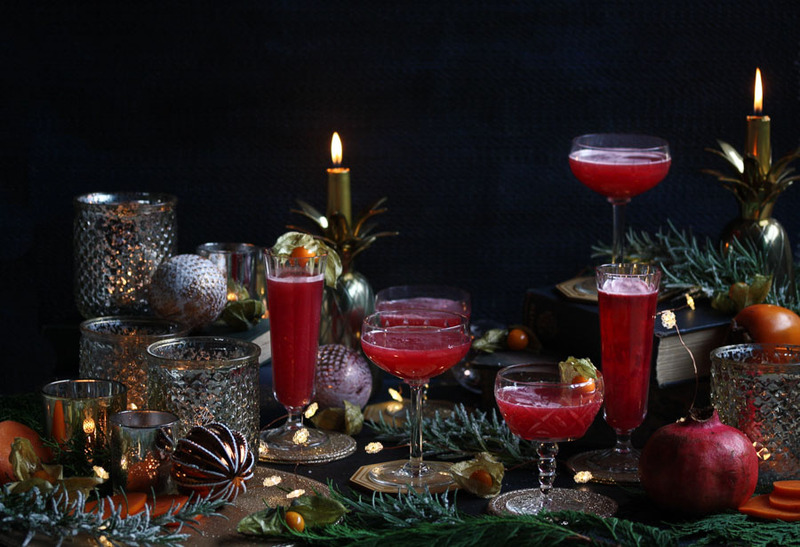 Once or twice, I’ve gone all out and offered each guest a choice from a repertoire of 4 or 5 cocktails, plus a few non-alcoholic options for the designated drivers. 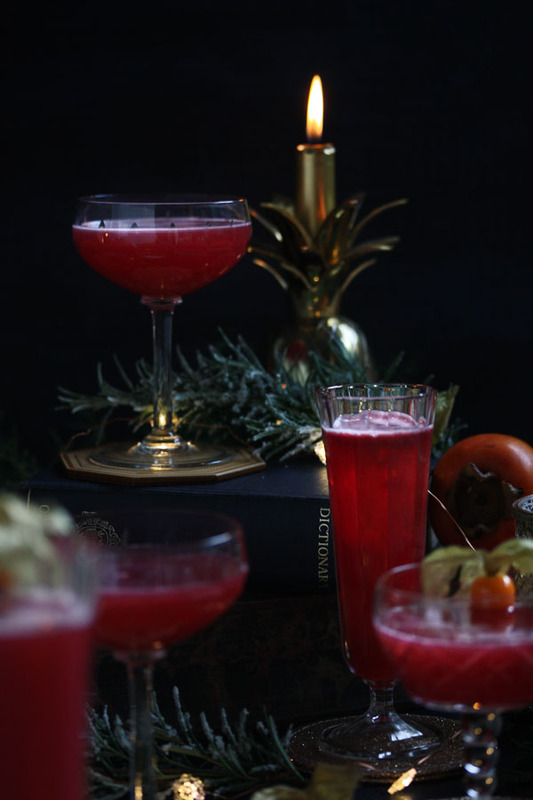 Don’t get me wrong, I love making a variety of drinks because everyone has different tastes, but it really doesn’t leave you much time to sit down and enjoy your guests’ company. 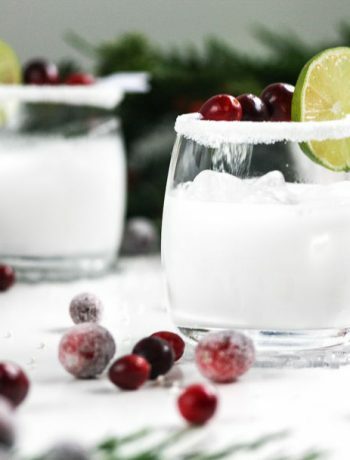 I’ve come to the conclusion that the best way to do it is to have 2 alcoholic cocktails and 2 non-alcoholic options, all of which can be made ahead and then simply poured over ice as your guests arrive. 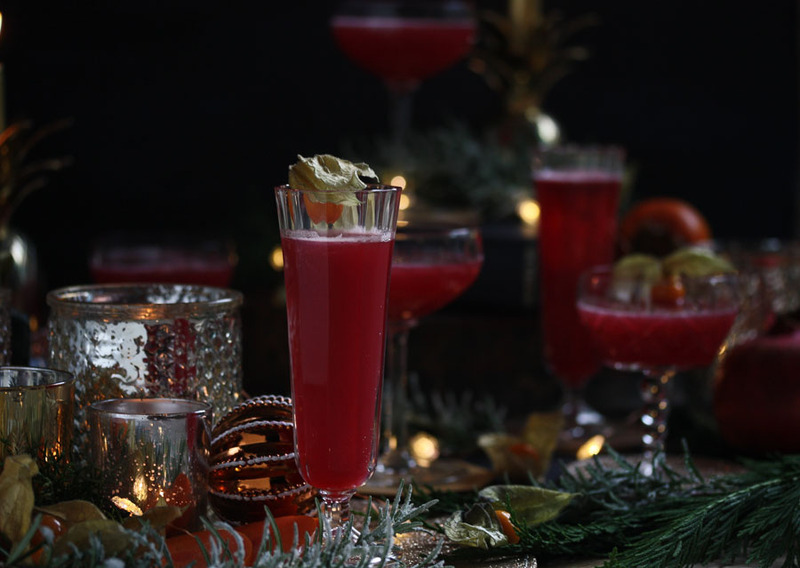 It’s also nice to try and keep the flavour profiles similar between the alcoholic and non-alcoholic drinks so your designated drivers don’t feel left out. 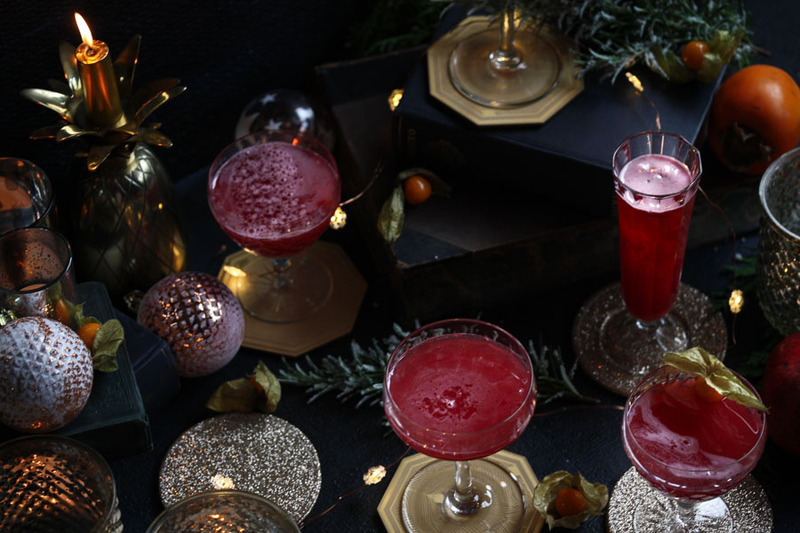 This pomegranate spritz is great because the base can be made ahead and kept in a pitcher, then simply poured and topped up with prosecco for a little extra pizzaz! 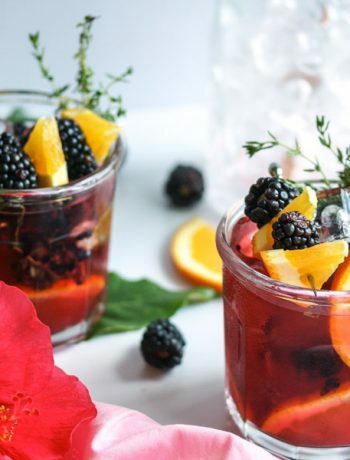 You can then make a similar drink, swapping out the vodka for orange juice and the prosecco for sparkling lemonade or soda water, for those who are driving. Bring on the cheese board!!! 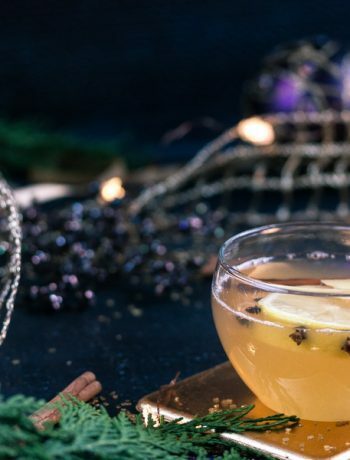 If making just one cocktail, shake the first four ingredients over ice, then pour into a glass of your choice, just make sure it's big enough to add the prosecco! Top with prosecco and serve. 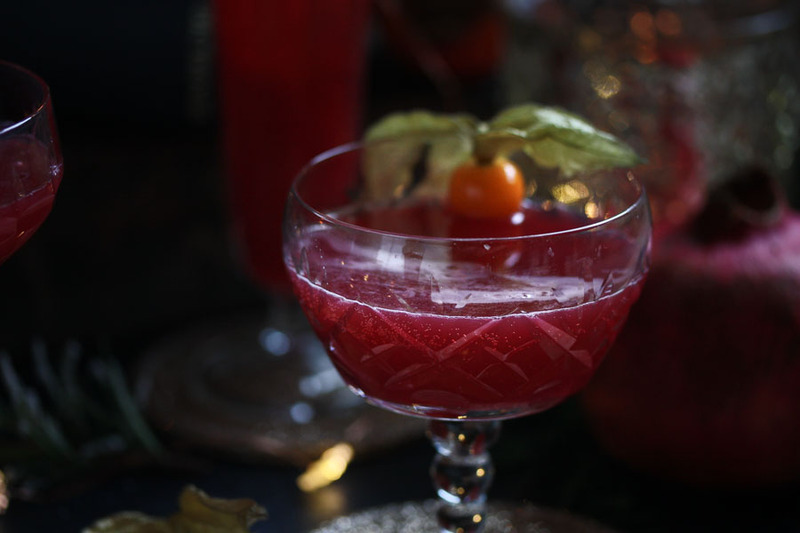 If making a batch of cocktails, scale up the recipe and stir the first four ingredients together in a large pitcher. When ready to serve, divide between glasses and top with prosecco. The first four ingredients can be mixed up to 1 day ahead and refrigerated until ready to use. The prosecco can be switched out for any dry, sparkling white wine.